We will make some drafts for you to confirm the position and size of your logo. Next we will produce 1-2 samples for you to check the actual effect. Finally the formal production will start after the sample confirmed. Shenzhen Xing Rui Tong Technology Co., Ltd.
Q1. Do you provide sample of this product9 A: Yes, we can provide sample, We shall return you sample fee after you place order. In order to control quality better, all of our products are inspected for 4 times by QC staff before delivery. MIQI provide solutions of portable electrical products in all directions to bring specially elegant life experience for customers. LED indicators Red /Blue Multiple Safety Protections Built with short circuit protection, over charge protection, over discharge protection and over current protection. Charging the Aluminum Power Bank * Using the cable provided, plug the micro USB connector into the Power Bank, and plug the USB connector into a USB charger or computer USB port. *Keep out of the reach of children * If the Power Bank is being recharged, it will not charge an external device at the same time * Please recharge the Power Bank first, then use it to recharge your device. We inspect all incoming goods before they are put on the warehouse shelves. We can produce clients own model base on different requirements. We provide professional OEM service and quality pre-sale service & after-sale service. Shenzhen Porblue Electronic Co., Ltd.
Get rid of your power cords and grab a wireless phone charger to add extra simplicity and ease to your life. IPQC checks on the portable charger power bank and manufacturing procedures are conducted. Graphic design From logo creation to packaging design, our professional designers care the details and your needs. 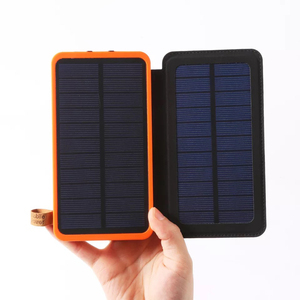 Alibaba.com offers 218,643 rohs power bank products. About 71% of these are power banks, 4% are charger, and 4% are emergency tools. A wide variety of rohs power bank options are available to you, such as black, silver, and beige. You can also choose from 9001-10000(mah), 3000-4000(mah), and 15001-20000(mah). As well as from free samples, paid samples. 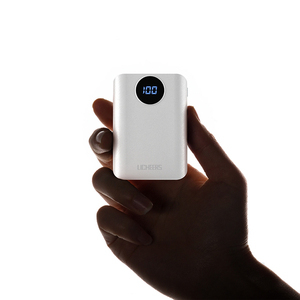 There are 218,635 rohs power bank suppliers, mainly located in Asia. The top supplying countries are China (Mainland), Hong Kong, and Taiwan, which supply 99%, 1%, and 1% of rohs power bank respectively. 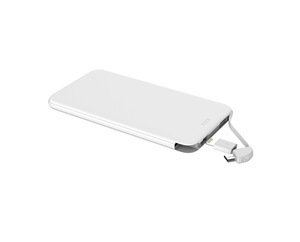 Rohs power bank products are most popular in North America, Western Europe, and South America. You can ensure product safety by selecting from certified suppliers, including 55,764 with Other, 48,256 with ISO9001, and 11,533 with BSCI certification.